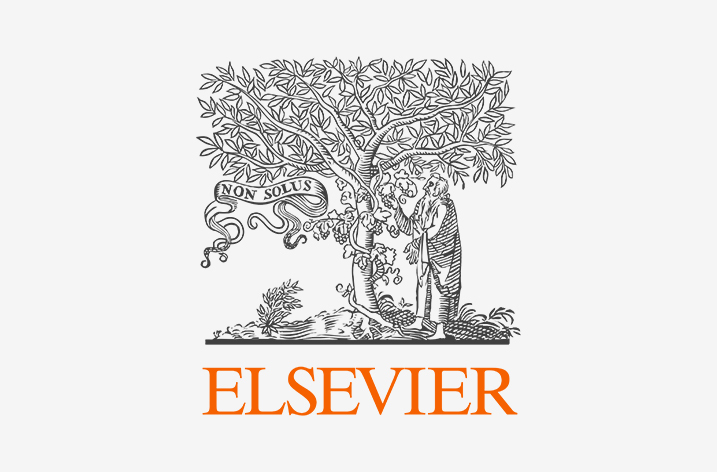 Researchers from participating organisations will continue to have access to articles published during 1995–2017 according to the post termination terms in the current agreement, however the publisher will not give access to new subscription-based content that is published after June 30th on the publisher’s platform. Information about alternative ways to access articles is found here. Since 1996 the National Library of Sweden negotiates license agreements for electronic information resources on behalf of Swedish universities, university colleges, governmental agencies and research institutes. 85 organisations participate in at least one of the 68 agreements and the total turnover 2017 was € 35 million.